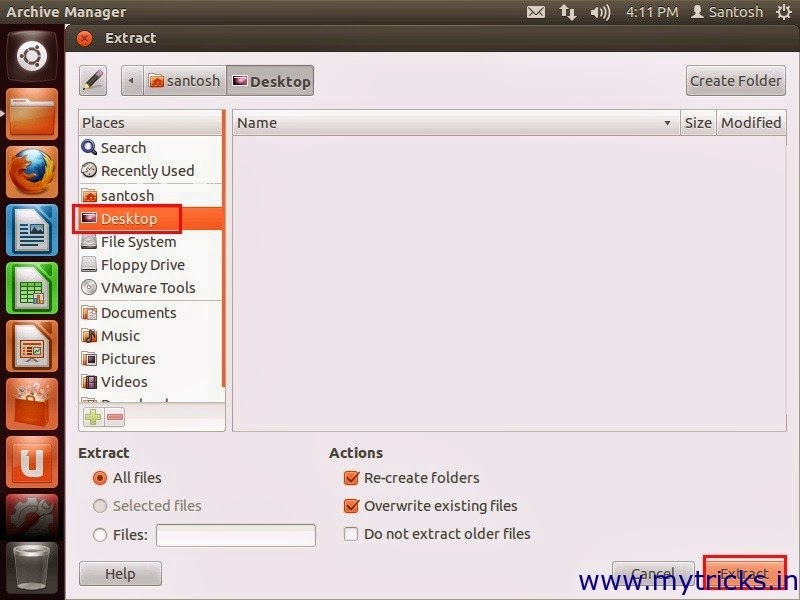 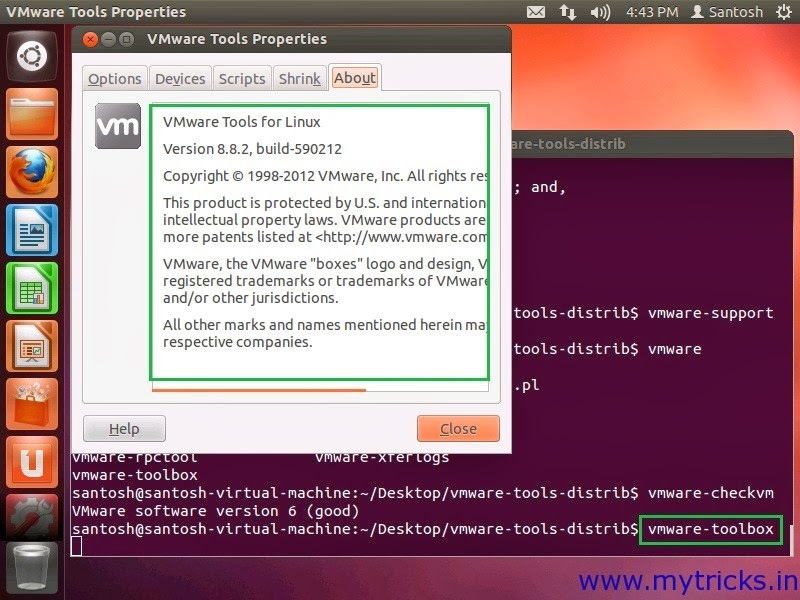 In previous post we learn How to Install Ubuntu 14.04 in VMware Workstation 8. 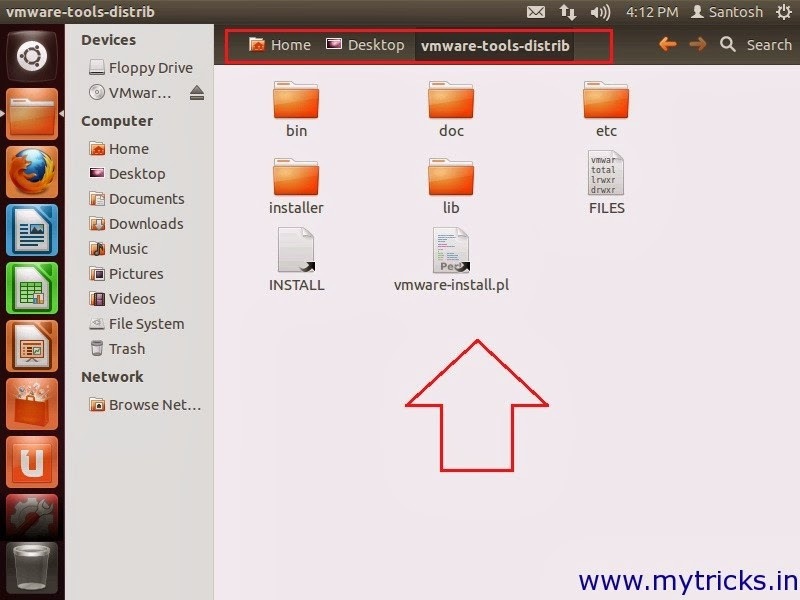 It is necessary to install VMware tools on Virtual machine as it contains all necessary required updates for all your mouse,display & network drivers. 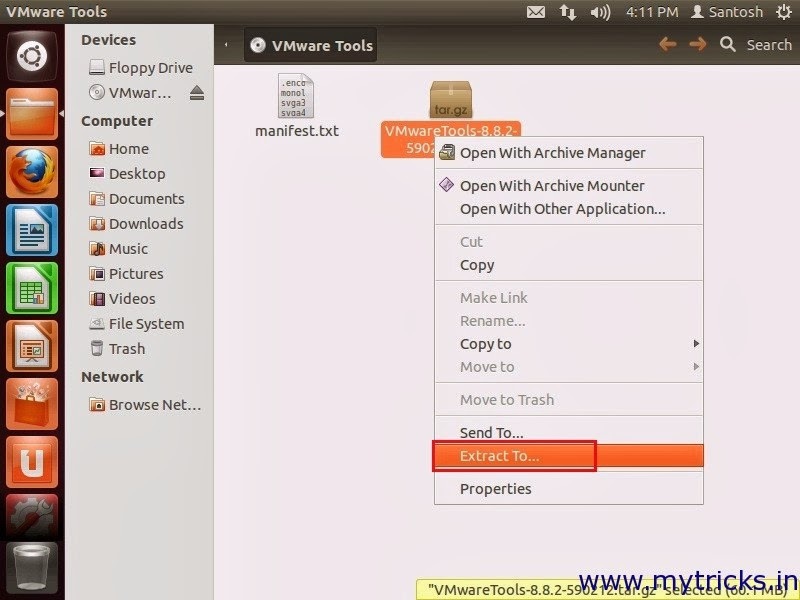 Now I will show you how to install VMware tools on Ubutntu 12.04 LTS in VMware Workstation 8. 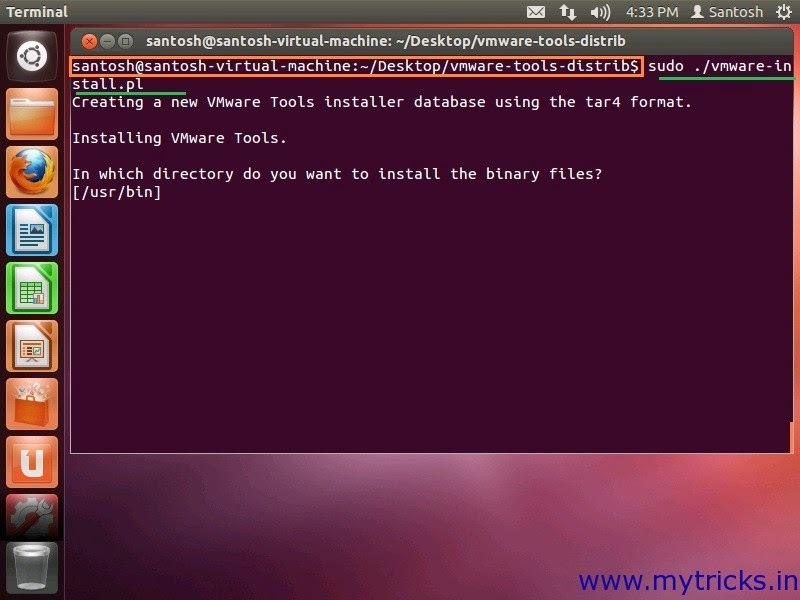 VMware tools installation is easy & straight forward so lets get started.